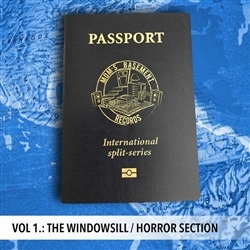 Passport International Split Series Vol 1 featuring The Windowsill from The Netherlands and Horror Section from the US. Pressed on Black ($6.00), Opaque Blue ($7.00) and Opaque Orange ($7.00) vinyl. 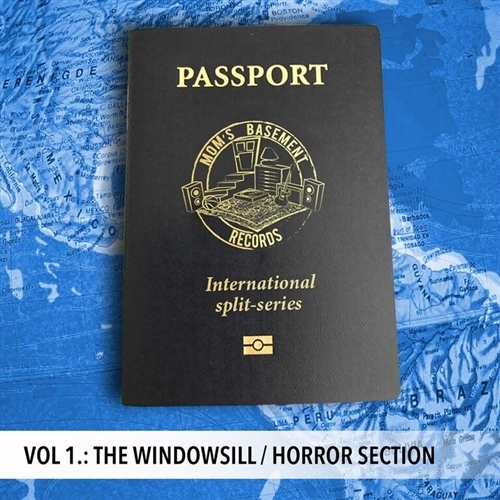 Each variant is limited to 100 copies!